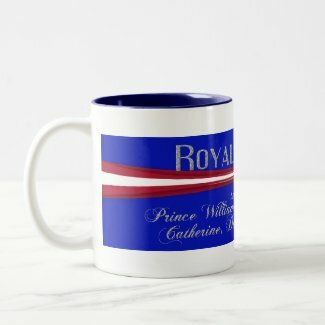 Welcome to our Royal Wedding Collectibles. 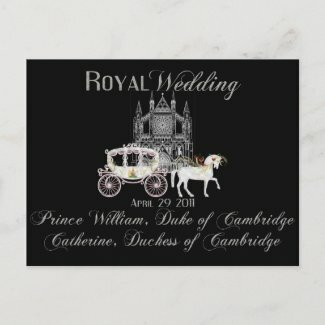 Here you will find elegant and beautiful keepsakes commemorating the royal wedding of Prince William of Wales and Miss Catherine Middleton. 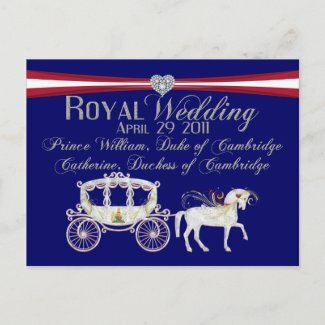 Commemorate this historic Royal event with our Limited Editions,these keepsakes will only be available for purchase through October 1, 2011.This is the perfect gift for collectors of historical events memorabilia and unique collectible gifts and souvenirs. You don’t have to buy multiples of the same postcard to receive a quantity discount. 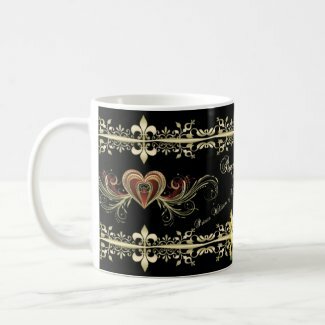 You’ll receive a quantity discount on any order of 8 or more postcards!